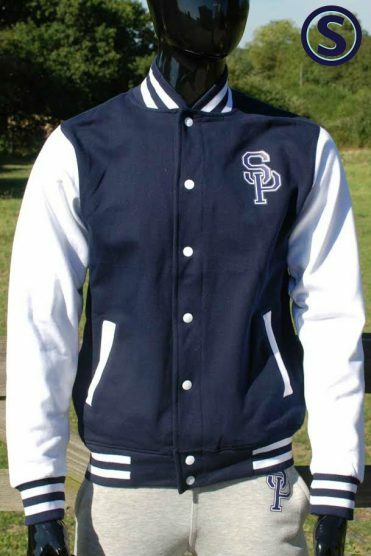 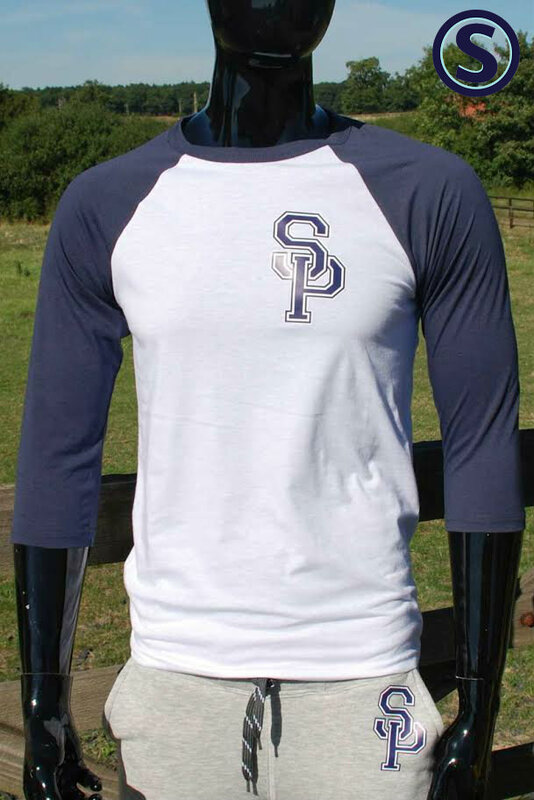 Part of the NEW Selwood Varsity Range is this classic 3/4 length sleeve t-shirt. 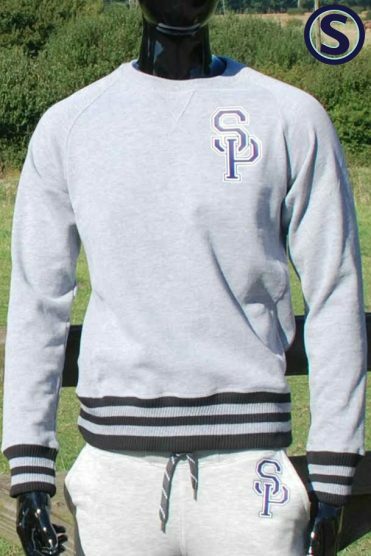 This t-shirt features the new ‘SP’ logo on the chest with contrasting sleeves for a stylish finish. 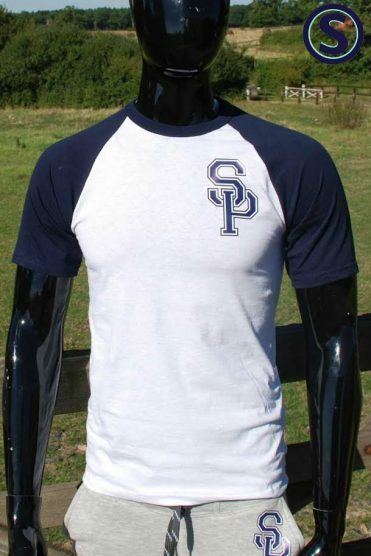 This t-shirt is also available with short sleeves .